Our cultivation is based on Biodynamic Agriculture management model and is conducted with the collaboration and scientific responsibility of Biology Department of Patras University. 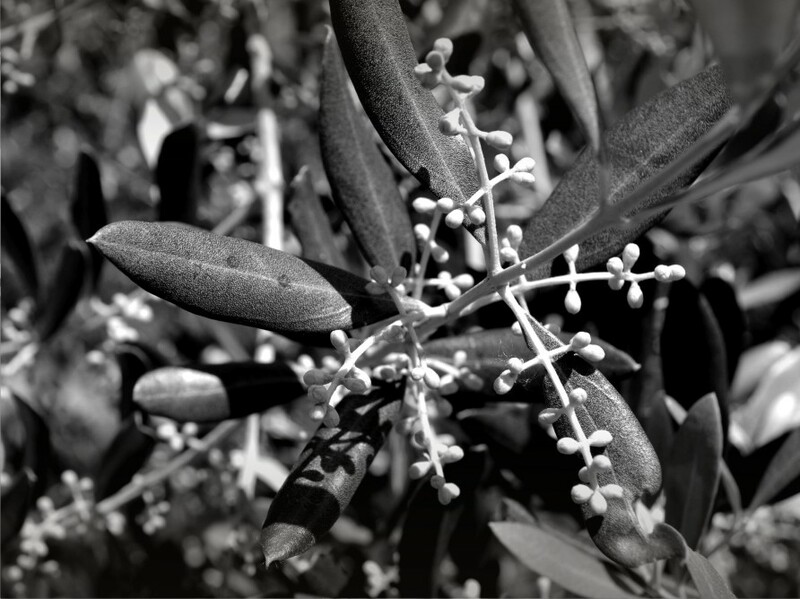 Also, it is integrated in the “Development of biological cultivation way of vegetal products” research program, under theinstructions and inspection of members of the University’s researching team. 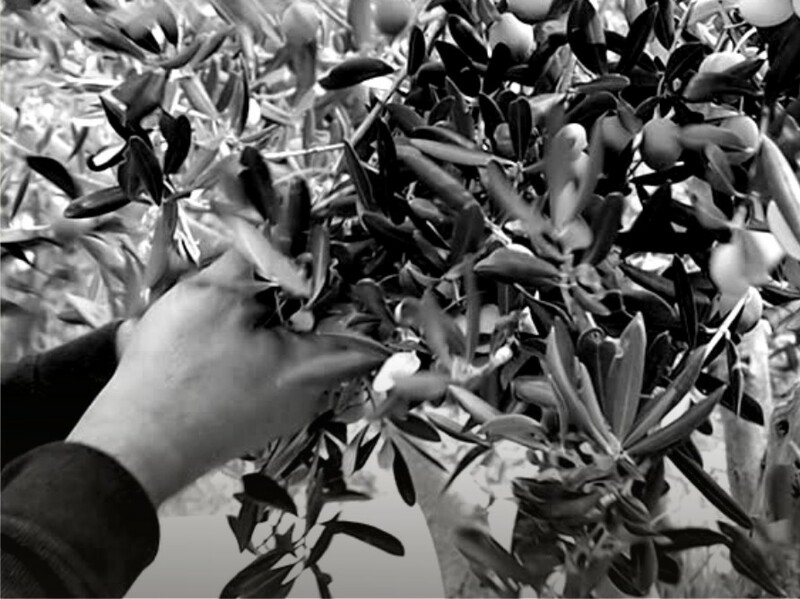 With a sum of biodynamic agriculture practices we activate all known interactions between olive trees and other biologic organisms of the agricultural system, targeting the natural coverage of the needs of olive trees in nutritional elements, as well as the confrontation of the competitive species that reduce the performance and the quality. 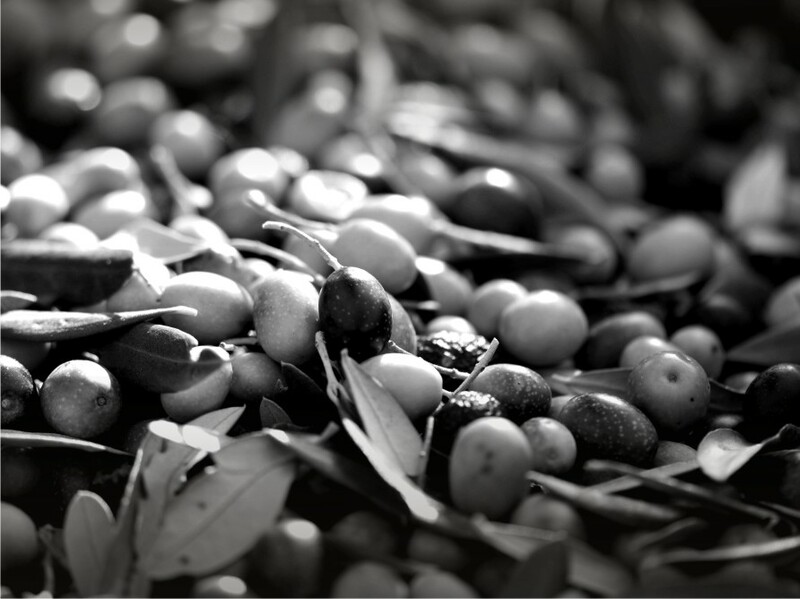 The harvesting of olives begins in early November, so that the fruit keeps the high nutritional elements providing us with the certainty that we will have high content of polyphenols during the olive oil production. 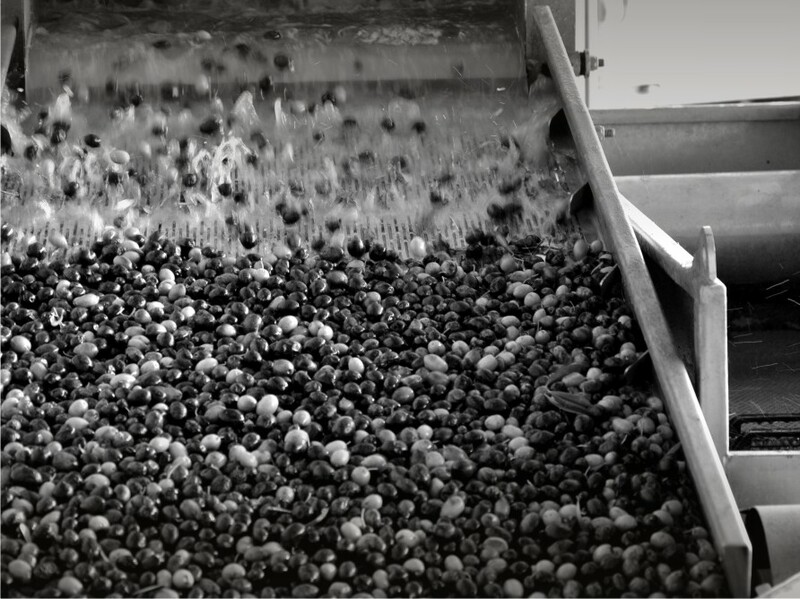 The fruits are hand-collected in combination with mechanical methods, friendly to the olive trees and the olives. 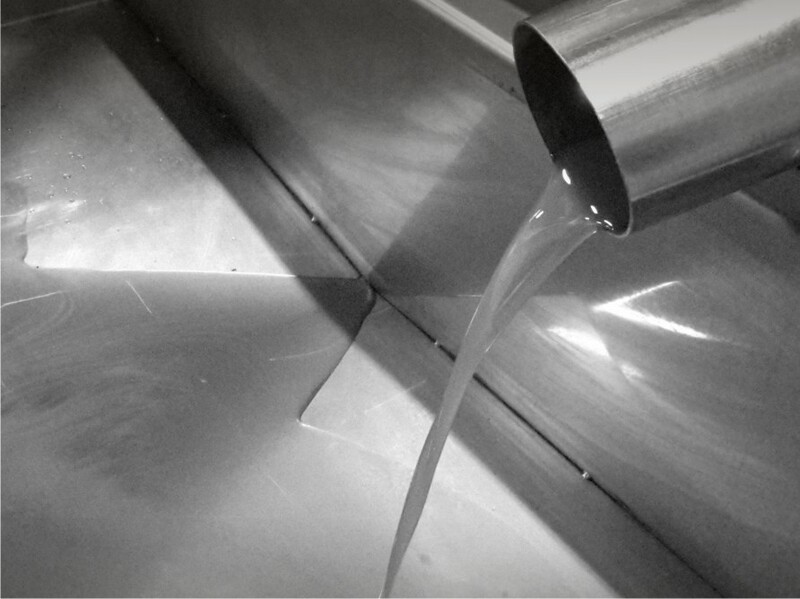 The production of olive oil is taking place immediately after the harvesting with a cold pressing process and only by mechanical methods in the family oil press, in Kallithea village. 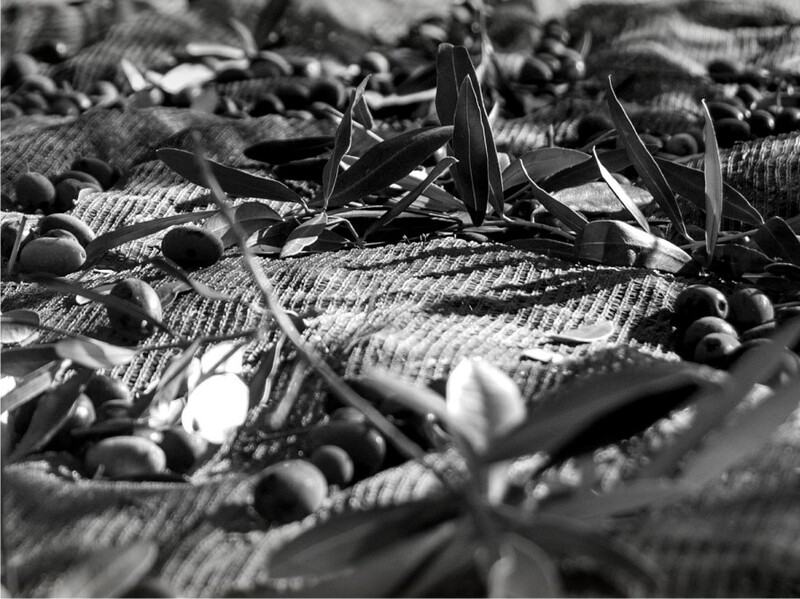 The Biodynamic agricultural management of the land is certified by DIO, Inspection and Certification Greek Organization of Organic Products.